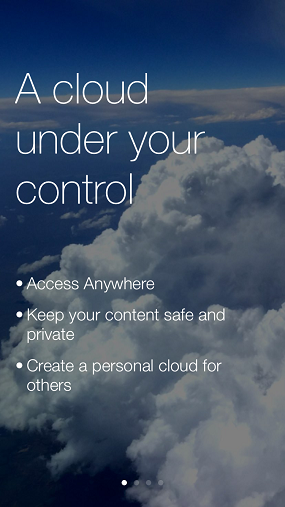 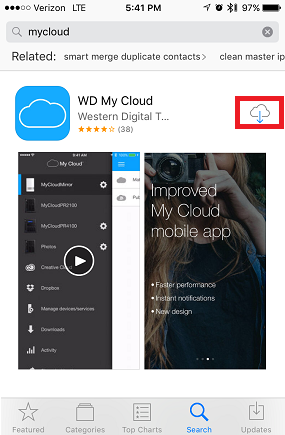 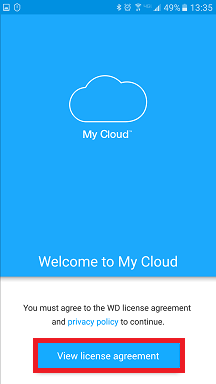 The My Cloud mobile app for iOS and Android provides remote access to your My Cloud, My Book Live and Duo devices. The mobile app can also be used for local LAN access to My Passport Wireless and My Passport Wireless Pro. 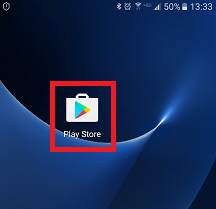 Please select the mobile system being used from the table above to display that system's installation steps. 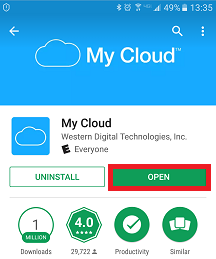 Download and install the My Cloud mobile app for Android using the instructions below. 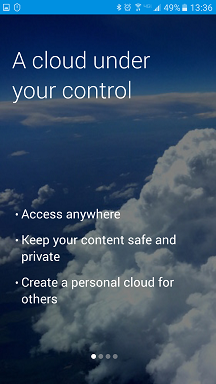 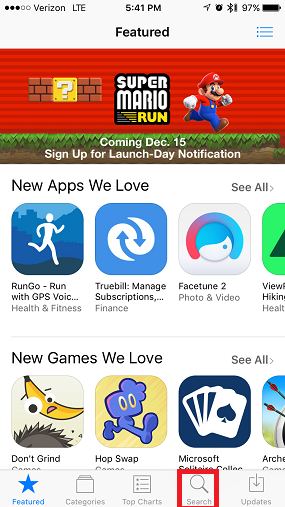 Select the My Cloud app. 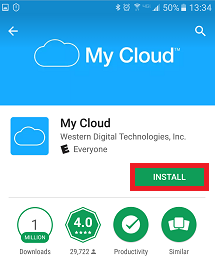 Tap Connect to local device or login using your MyCloud.com Account. 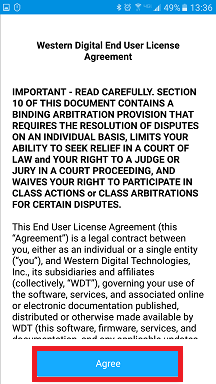 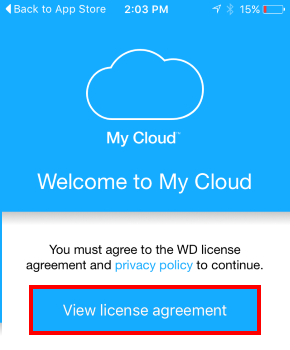 NOTE: MyCloud.com Login is used for My Cloud remote access and is not supported by My Passport Wireless products. 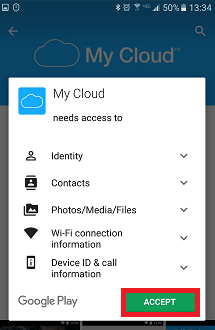 Please visit the My Cloud Mobile App FAQ Page for more My Cloud mobile app features. 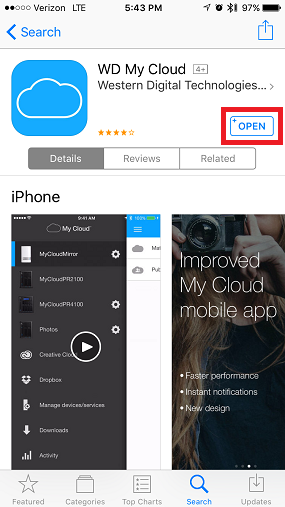 Download and install the My Cloud mobile app for iOS using the instructions below. 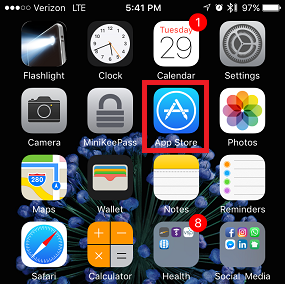 Wait for the app download to complete.